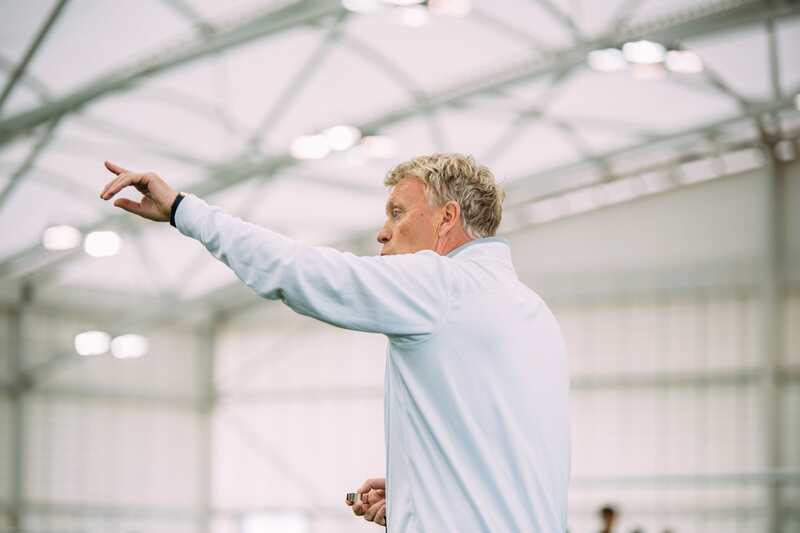 Effective coaching development can be a major motivator for your coaches, allowing them to perform better and helping you retain their talent. 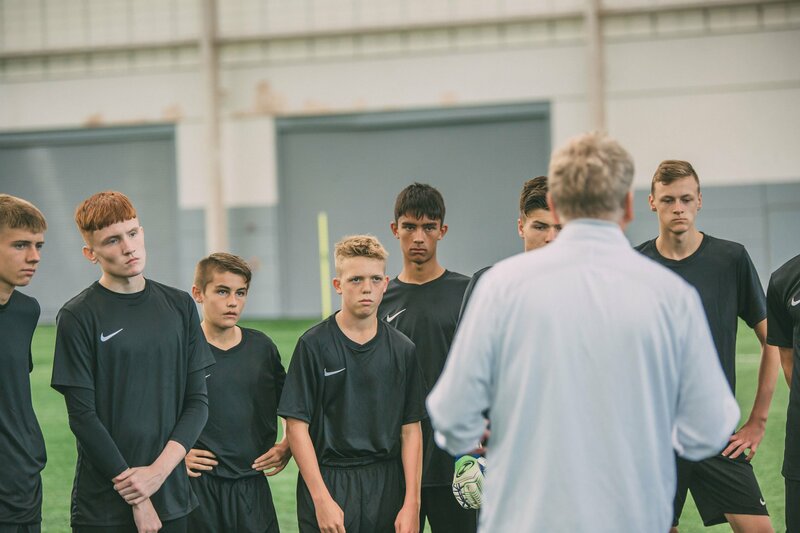 From the Manchester United side of the mid to late-1990s to Pep Guardiola's all-conquering Barcelona of 2008-12, some of the most dominant soccer teams in recent history have seen their success based on effective academy systems. A core of young players is developed and eventually promoted to the first team, at which point they are fully bought into the club's philosophy and playing style. This approach has often been more effective than relying on the transfer market to bring in players. Similarly, when it comes to building a high-quality coaching team, working with what you've got is more practical - and often yields better results - than constantly recruiting external talent for senior positions. That's why staff development is one of the Director of Coaching's (DOC's) most important roles. With that in mind, here is our list of the five biggest coaching development do's and don'ts. Even the most talented and experienced coach is unlikely to succeed in their role without the appropriate resources. Those resources can take many forms - from smaller requirements like new training equipment to larger matters like a higher-quality playing surface. One of the most important is time. Coaches need time to develop training sessions, build a rapport with their players, and implement new tactics. Sadly, it's a resource that's often missing from a coach's life. They can easily fall into a routine of constantly preparing for the next fixture without ever looking at the bigger picture. Our Session Planning tool allows coaches to quickly and easily create detailed outlines for individual training sessions. Our automated Season Planning tool helps coaches to build a season-long curriculum, with clear progressions from week to week. We offer hundreds of professional-standard full coaching sessions geared toward specific age groups. As a DOC, your experience is one of your most valuable assets. Whatever challenges your coaches encounter, there's a good chance you've seen and dealt with them before. A key part of person management involves intuitively understanding when to offer the benefit of your years of accrued wisdom in the form of emotional support and mentorship. Mentoring your coaches can give them the confidence to overcome problems, without specifically telling them how to do it (or doing it for them). This allows them to build their personal skill set rather than encouraging them to blindly follow your lead. However, it's important to note that a mentoring relationship will only ever work if the coach in question wants to be mentored. For more on this, check out our article: "How to Be a Better Mentor to Soccer Coaches." If your coaches are ambitious, they'll want to progress - both in terms of developing their skill set and taking on greater responsibility. But "progress" itself is a vague term - how does a coach know what they should be working toward, or understand when they've achieved it? The answer lies in agreeing on goals and objectives as part of the coaching assessment process. These goals should be clear and actionable; it should be immediately obvious what they mean and whether or not they have been completed. Read our top five tips on coaching motivation for more about the importance of defining goals and objectives. Just as your coaches need to know what they're working toward, it's important that they understand the full extent of their role. Every coach within your club or organisation should have a job description that specifically details their areas of responsibility. This helps to focus their progression in the right areas while helping to create a culture of accountability and minimising the risk of coaches stepping on each others' toes. While your coaches are ultimately responsible for delivering effective training sessions, it's up to you as the DOC to ensure that those training sessions are focusing on the right areas. Your club's culture and overarching sporting philosophy should act as a framework around which individual sessions can be based. This, in turn, will help your coaches to achieve their goals around player development. As we've discussed before, focusing too heavily on results can be a major demotivating factor for your coaches. It can also seriously hinder their progression, forcing them to constantly worry about the next match rather than developing their coaching methods. Sport is often described as a results-based business, but at age level, win/loss ratios and league positions often aren't the best metrics to judge a coach's performance. 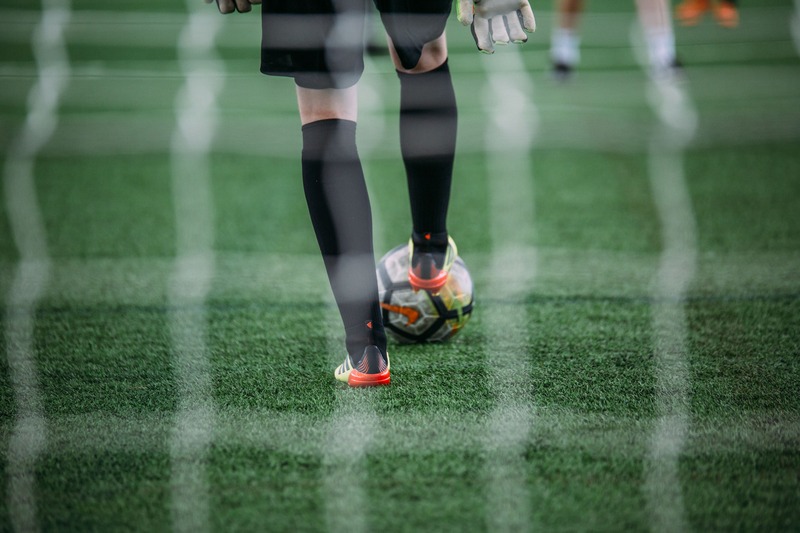 Keep goals and objectives geared toward player development and reassure your coaches that they won't be under pressure after a couple of disappointing results. It's important that your coaches are pulling in the same direction when it comes to game tactics and player development. As such, it can be easy for a DOC to give overly prescriptive instruction around how teams - or individual players - should be coached. A hands-on approach may reassure you that things are being done "properly", but it can also be a major barrier to coaching development. 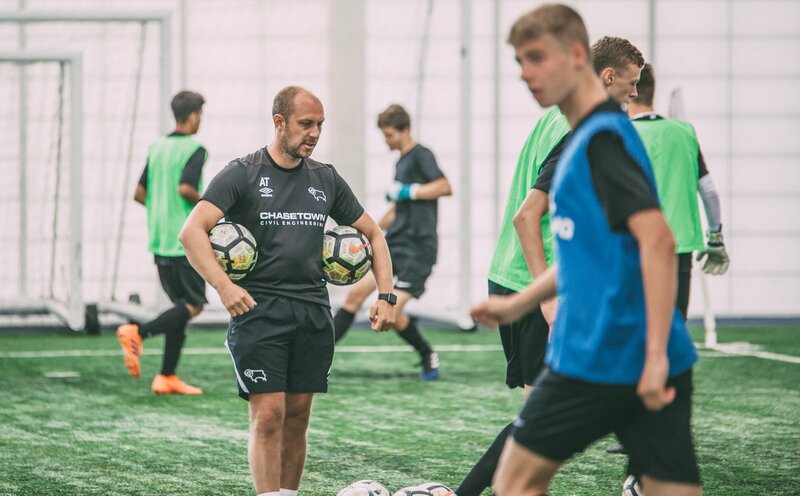 Your coaches need to understand that you trust their methods and are prepared to give them the freedom to coach in their own way, provided the results are in line with your club culture and playing philosophy. In order to maintain a positive working relationship with your coaches, it can sometimes seem like the best option to avoid - or tone down - difficult conversations around performance and areas of weakness. But these very conversations are often the most beneficial from a coaching development standpoint. It's your job as a DOC to handle them professionally and sensitively, ensuring they remain constructive and non-confrontational. Meetings should be kept on track, in line with the agenda, rather than meandering into general complaints about work etc. To make your life easier, we've created a template for evaluating the performance of your coaches. Download it for FREE here. As your coaches progress within their roles, they will naturally take on greater responsibility. Prepare them for this inevitability by consulting them on key decisions related to soccer-specific matters. 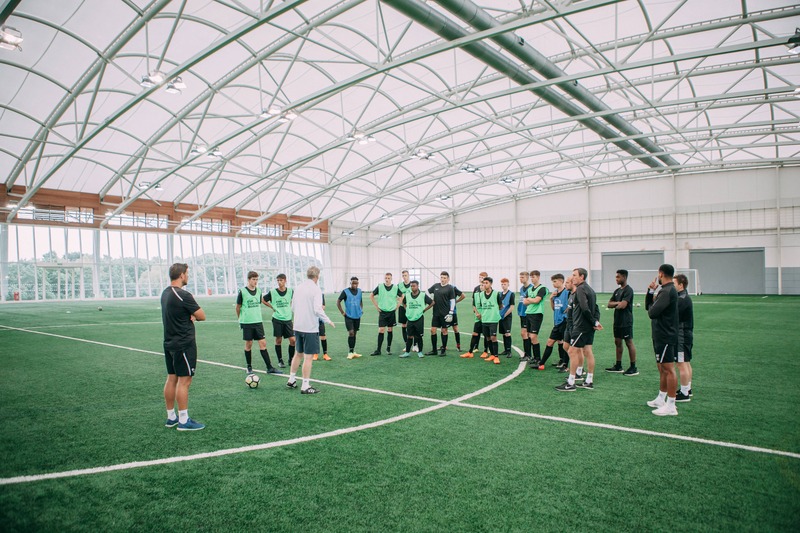 Depending on the size of your club or organisation, this may involve holding one-on-one talks with each coach, or forming a leadership group of senior coaches - ideally with different backgrounds and skill sets - to speak on behalf of their colleagues.